Literally meaning “north of the river”, the province of Hebei is aptly named. It lies to the north of the Yellow River and is well-known as the summer residence of the Qing Dynasty emperors who moved from Beijing to Hebei to escape the heat. Hence, the region has numerous 18th-century palaces and mansions that reflect the grand lifestyle of those days. 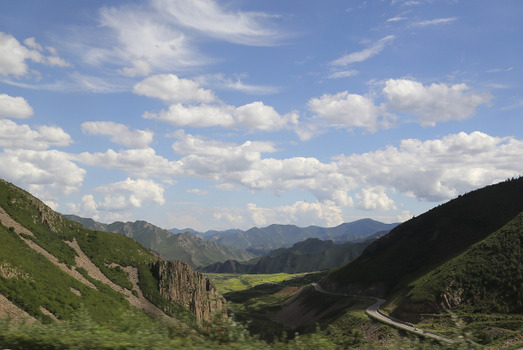 The Hebei Province is spread over a vast area from the Great Wall bordering the Mongolian plateau in the northwest to the fertile plains formed by the Yellow River basin in the southeast. Due to its topography, the Province has two distinct soil composition and climatic conditions. The northern districts of the Province are partially affected by the extreme temperatures and cold winds coming from the Gobi Desert of Mongolia. Whereas, the central and southern plains enjoy a pleasantly temperate climate throughout the year which is conducive to sightseeing and travel. The summers are hot and humid with very heavy rainfall. Winters are cold and dry with frequent dust storms in the northern areas. So the best time to visit is in the autumn season when the skies are clear and the air is crisp and cool. The temperatures range between -16oC and 27oC depending on the location within the province, the terrain, and the season. Due to its wealth of natural resources and fertile alluvial soil, the Hebei Province has always been and still is a very prosperous region. Its ostentatious ancient monuments and well-developed infrastructure are evidence that it was a booming region with large-scale agricultural production and a strong economy. Even today, wheat, corn, cotton, and tobacco are grown in immense quantities in the central and southern plains. A number of large-scale industries have evolved in the Hebei Province in the last couple of decades. They include heavy machinery manufacturing, textiles, oil exploration and refining, coal, iron, steel, and chemicals. The ports of Qinhuangdao, Huanghua, and Jingtang along the Bohai Sea provide the Province the best transport system for their exports. 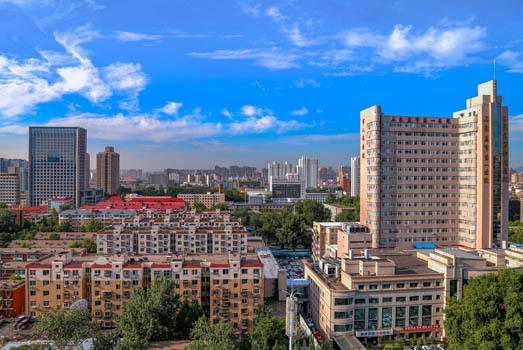 Shijiazhuang, the provincial capital, is an industrial hub and major rail-transport zone for the Province. Other developed cities include Baoding, Zhaozhou, Handan, Tangshan, Qinhuangdao, Zhangjiakou, etc. Some of them have grown from small villages into large cities because they are within easy reach of popular tourist attraction. About 95% of the 73 million population of Hebei Province comprises of Han Chinese people. Therefore, there is a prominent presence of Buddhist temples and schools in the region. There are also more than 50 ethnic minority people like the Manchu, Korean, Hui, and Mongolian groups. Confucianism, Taoism and folk religious practices like Zailiism are also practiced here. Hence, there is a unique blend of cultures, religious beliefs, customs, and traditions that make the region so colorful and interesting. The various ancient monuments in Hebei Province have exhibits that show how much the locals loved fine things. 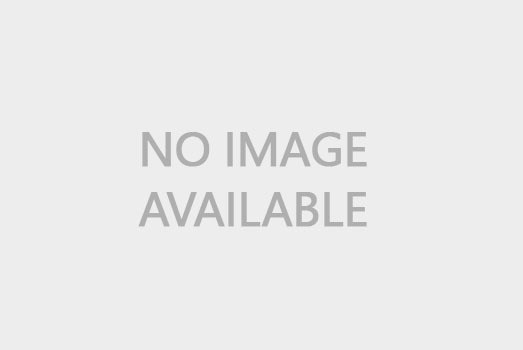 The Dingzhou porcelain bowls, vases, plates, cups, etc. present in the Liaodi Pagoda have a unique creamy-white texture that is unlike any other porcelain artifacts in China. Their love for art is further expressed through the popular Chinese operas like Pingju (also called Hebei Clapper Opera) and the Cangzhou Kuaiban Dagu (music performance). The Pingju Opera has just a few characters and simplistic themes. They are expressed in colloquial dialects that are easy for the locals to understand. Yet, they can be unusually intense and heart-touching in the depiction. The 144-hours visa-free transit since December 2017 at the Qinhuangdao Port and Shijiazhuang Zhengding International Airport has made travel in and out of Hebei Province very easy. As Hebei Province surrounds the two self-governing regions of Beijing and Tianjin, all the major railway lines that radiate from these cities in different directions pass through the Province. The excellent network of expressways connect all the prefecture-level cities within the region. Considering that the Qing emperors lived in the region in the summer months and entertained foreign dignitaries, Hebei Province has a well-honed tourist culture. 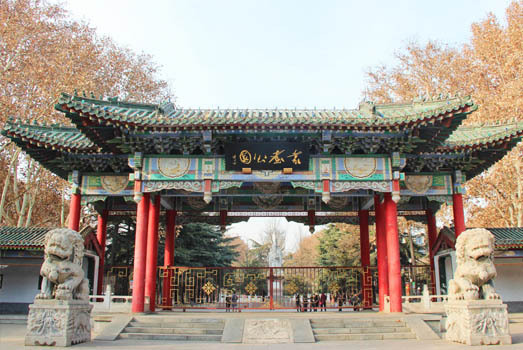 Popularly known as the Mountain Resort of Chengde, this Qing-style imperial place has residences and the beautiful Puning Temple within its vast premises. The Mulan Weichang (Paddock) was the ancient hunting grounds of the Qing emperors but today has a number of beautiful holiday resorts. 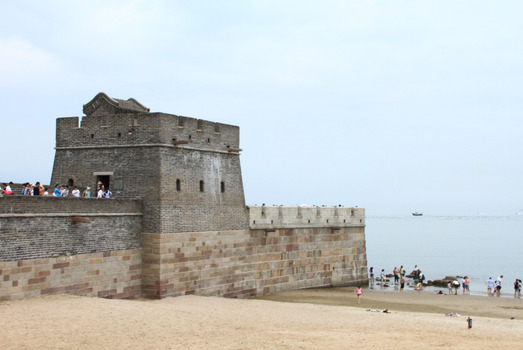 The Shanhaiguan town is well-known for its tourist attraction called the “First Pass under Heaven” (Shanhai Pass) which is the easternmost corner of the Great Wall of China. Another memorial in the town is the one built for Norman Bethune, a Canadian doctor who had helped the Chinese during their war with Japan. The Anji Stone Bridge in Zhaozhou town is a 1,400-year-old relic and the oldest existing arched open-spandrel bridge in the world. The Province also has a number of tropical beach destinations along the coast. Popular among these are the beachside resorts in the towns of Qinhuangdao and Beidaihe. Other places of interest include the scenic monasteries in the mountains of Cangyan Shan and the Zhangshi Crag National Park with its beautiful biodiversity. 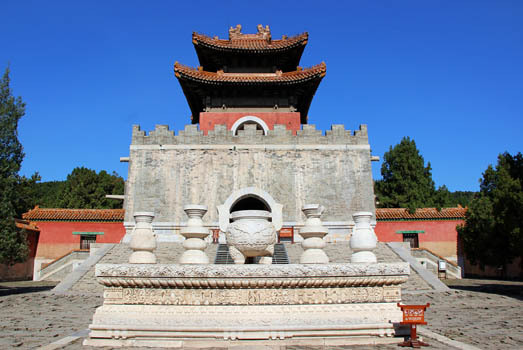 Other attractions include Qing Dynasty East Mausoleum near the Changrui Mountain, Qing Dynasty West Mausoleum at the foothills of the Yongning Mountain, and Baiyang Lake and Yesanpo National Park in Baoding. The Wuqiao Acrobatics World is a 200-hectares area with folk performances, entertainment zones, and restaurants. Also called Ji Cuisine, the Hebei cuisine is slightly different depending on its origin. The dishes from the Chengde Summer Resort, central, southern, or eastern regions of the Province differ in their taste and style of cooking. Some of the popular delicacies are braised cabbage with chestnuts, sautéed chicken with peppers, sautéed pork kidneys, deep fried prawns, tofu stewed with sprouts, sautéed shredded pork, deep fried green bean pancake, fried chicken legs, quick fried crabs, etc.